What? Delve into a real bit of history at Hostal Nicolas de Ovando, the former residence of the town’s founder Governor Nicolas de Ovando. 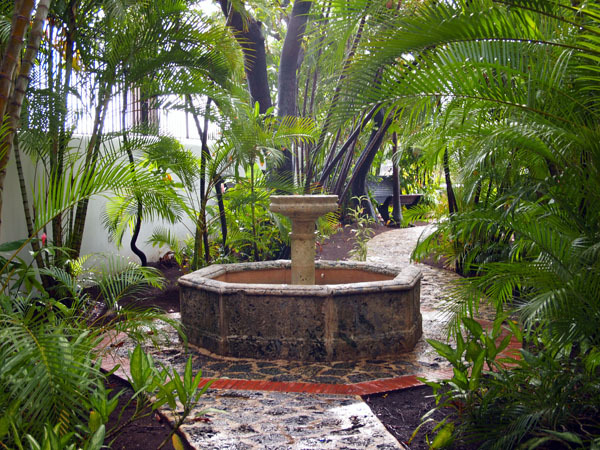 The hotel is an UNESCO site and is situated on Calle Las Damas, the first paved road in the New World. Retaining much of of the original structures, the extremely spacious hotel boasts a quiet colonial charm.